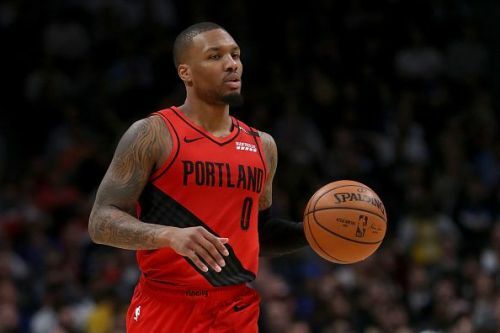 The Portland Trail Blazers, fresh off the heels of a win against the Boston Celtics, will square off against the Toronto Raptors in what promises to be an exciting contest. The Raptors are also coming off a 23-point blowout win against the Boston Celtics. 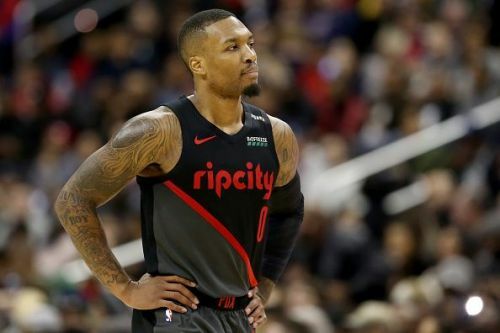 The Portland Trail Blazers have been really good this season and while making to the postseason has not been their problem in the last few years, losing in the first round of playoffs has been. That is expected to change this year and they look like they can at least get to the second round of playoffs with the kind of basketball they have been playing all season long. While it has been the duo of Lillard and McCollum who have been the key reason for their success, the frontcourt also deserves credit for their dominance. The Blazers have a really nice schedule coming up after this game and can really move up the ladder in Western Conference Standings. They will be looking to knock the Raptors down and extend their win streak. 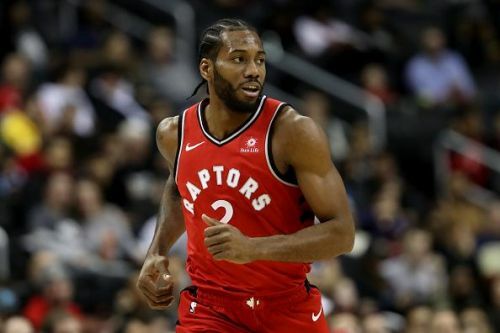 The Toronto Raptors are one of the front runners to come out of Eastern Conference and have been playing eye-catching basketball. Led by Kawhi Leonard, they have a defense that can suffocate the oppositions and destroy them in the playoffs. Kawhi has showed us why he is one of the top three two-way players in the league and that he can really change the franchise's future forever. Leonard, who is a perennial Defensive Player of the Year candidate, has been performing on both ends of the floor all season long. Coming off a blowout win against the conference rivals Boston Celtics, they are expected to be high on confidence. A win here will further give them some momentum and also help them stay right behind the Bucks in their pursuit of number one seed in the East. The Blazers are on a five-game win streak that includes teams like Golden State, Philadelphia and Boston. However, the game against Toronto will be completely different as the Raptors have been a very consistent team this year and also have a lot of fire-power to end their win streak. Considering the fact that the game is in Toronto, I would go ahead and pick the Raptors to halt the Blazers' win streak.